First off, let’s start with the awesome-awesome breaking news. I was told the Tyrael Hoodies, and other relevant Diablo III merchandise shown at the recent SDCC 2011 will be available very soon — early or mid-November. Stay tuned to Blizzplanet news for the official launch date. Make sure to click the Facebook or Twitter links at the top-right of our layout for mobile breaking news. With that shared with you, here’s the current promo. 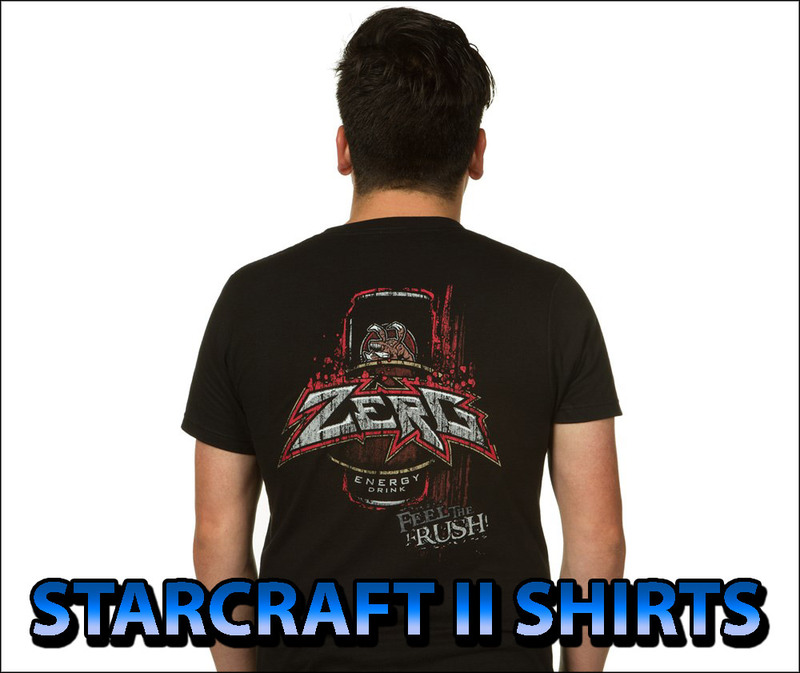 When you buy $35+ worth in World of Warcraft, StarCraft II and Diablo III T-shirts, add the current promotion code to save 10% off your entire order. Check out the links below to order your T-shirts, or simply to see the designs.